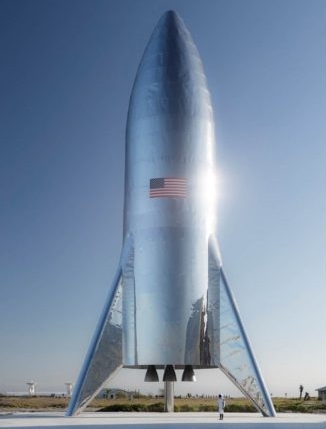 Capitalism in space: SpaceX has released pictures of the fully assembled suborbital Starship hopper, planned for its first test flights in the coming months. The image on the right is not a simulation, but the real thing. In tweets by Elon Musk, he also revealed that they hope to have an orbital prototype of Starship built by June, with the Super Heavy booster beginning construction in the spring. More information here. This is unquestionably an ambitious schedule, but the contrast with the development of SpaceX’s manned Dragon capsule, slowed absurdly by the government shutdown and NASA’s bureaucracy, highlights clearly the fundamental reason why SpaceX refused government money for the development of Super Heavy/Starship. By using private funds, SpaceX is free to proceed at its own pace, which is fast, rather than waiting for permission from the bean-counters sitting in NASA offices who have no real idea how to build anything. It is likely they will not meet this schedule. It is also likely that they will also get this done in a time frame far faster than anyone expects. Capitalism in space: SpaceX has completed a fit test whereby they put the two main sections of their Starship hopper prototype together. More details about the status of both the Super Heavy and Starship here. As noted in the first link above, SpaceX is moving very quickly, at a pace unheard of in the rocket industry, to get these hopper prototypes ready for test flights. 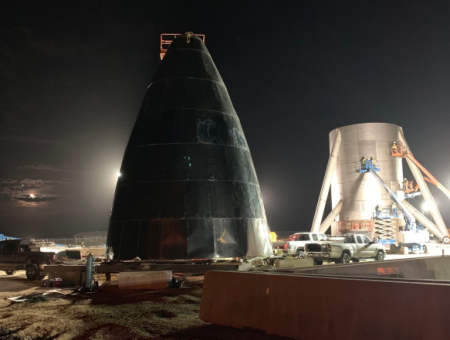 For example, this new effort at Boca Chica in Texas went from a barren spot to a full facility with a giant spacecraft in less than eight weeks. Capitalism in space: SpaceX has raised $500 million in investment capital to help fund its planned Starlink internet constellation expected to have just under 12,000 satellites in orbit. I wonder if SpaceX will also be using this money for the development of Super Heavy/Starship. The article implies no, but the article also does not have access to the specific terms of the deal. I also notice the interesting timing of this story today and yesterday’s story about how the Starlink satellites pose a threat of hitting people when they get de-orbited. Timing like this is rarely an accident. There are a lot of competitors to SpaceX who do not want it to succeed, and it would not surprise me if they are trying to throw a wrench in the operation to stop Starlink. A bad report like yesterday’s might cause big investors to back out. Cool image time! 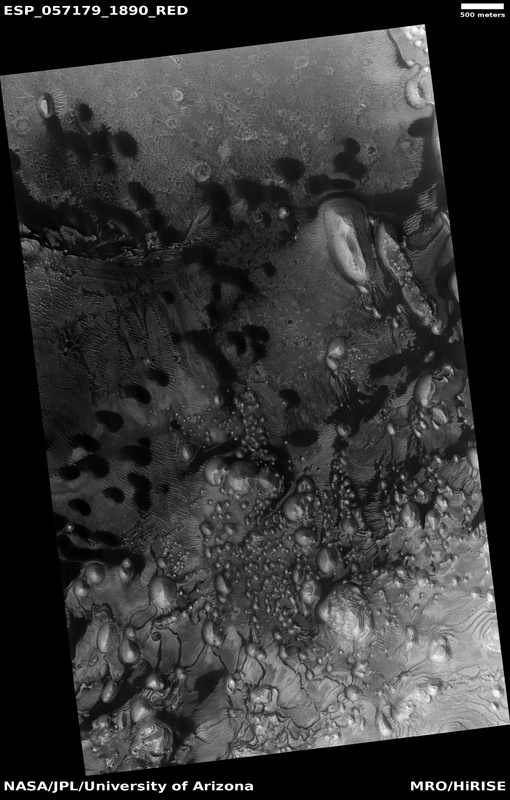 The photo on the right, reduced, rotated, and cropped slightly to post here, was taken by the high resolution camera on Mars Reconnaissance Orbiter (MRO) and issued by the spacecraft science team in its December image release. They didn’t give this image a caption. 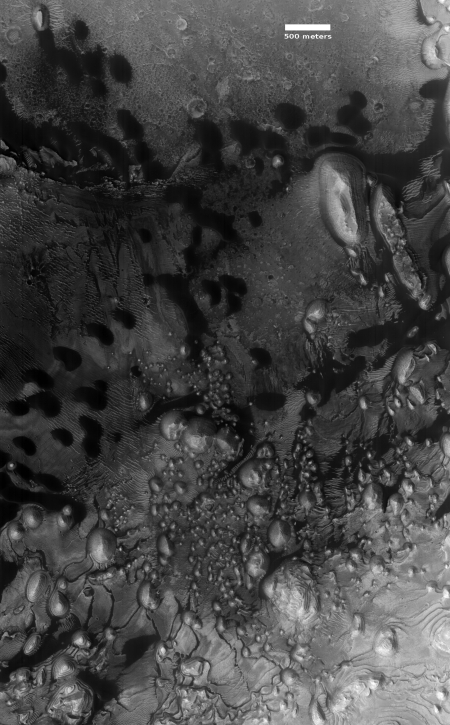 The release title, “Arabia Terra with Stair-Stepped Hills and Dark Dunes,” significantly understates the wild variety of strange features throughout this terrain. Normally I crop out one section of the photographs I highlight to focus on the most interesting feature, but I couldn’t do it this time. 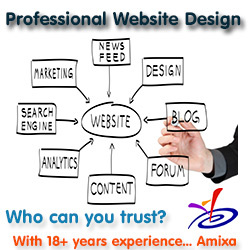 Click on the image to see the full resolution version. Take a look at the complex wedding cake mesas in the lower left. Look also at the streaks of dust that I think are filling the gullies between these hills. In the image’s upper left are those dark dunes, scattered between dust ripples and small indistinct rises and what appears to be a drainage pattern descending to the north. Interspersed with these dunes near the center of the image are several perched crater floors, indicating that the crater impacts happened so long ago that the surrounding terrain had time to erode away, leaving the crater floor hanging like a small plateau. On the right the two largest mesas rise in even stair-stepped layers that would do the mesas in the Grand Canyon proud. This could very well be the coolest image I have ever posted. Everywhere you look you see something different, intriguing, and entirely baffling. Arabia Terra covers the largest section of the transition zone between Mars’s high cratered south and its low flat northern plains, where some scientists believe an intermittent ocean might have once existed. It lies to the east of Valles Marineris, and is crater-filled with numerous intriguing geology, as this image most decidedly illustrates. In this particular case it shows the floor of one of the region’s mid-sized craters.